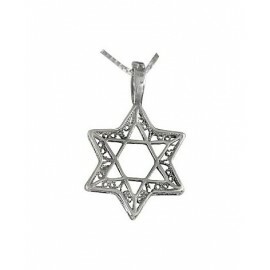 The Magen David (Star of David or Shield of David in English) is accepted today as the universal symbol of the Jewish Nation. 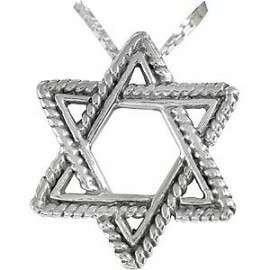 That may be true today but has not always been the case. 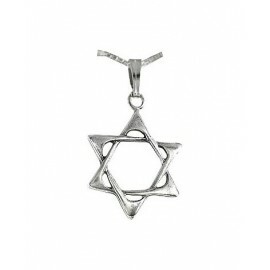 The fact is, that as a national symbol, its use has been relatively recent in Jewish History. 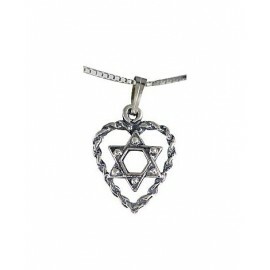 In the ghettos of Nazi Europe it was intended to be a badge of shame. 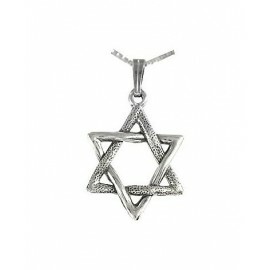 Instead it became a symbol of courage and national pride. 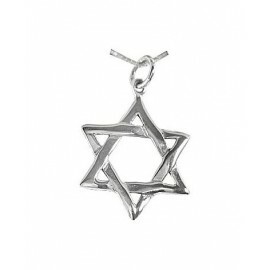 The Star of David truly became the universally accepted Jewish symbol with the advent of the Jewish State of Israel and its use in the Blue and White flag. 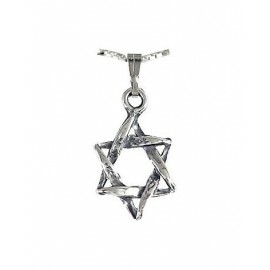 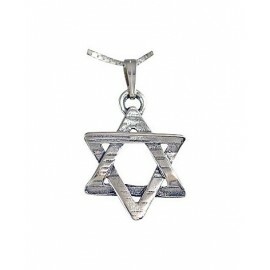 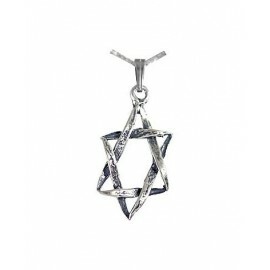 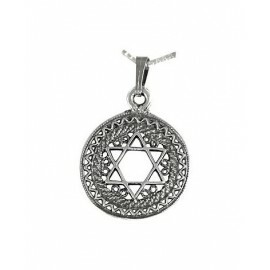 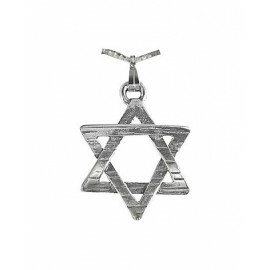 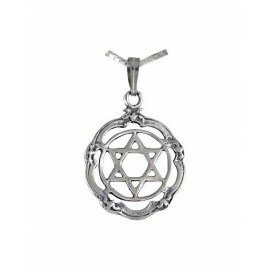 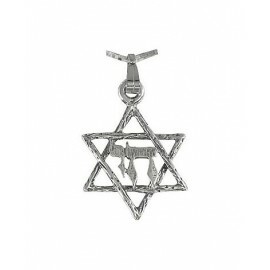 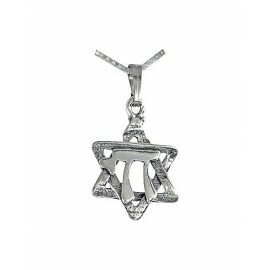 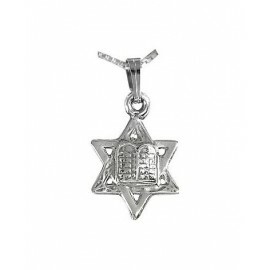 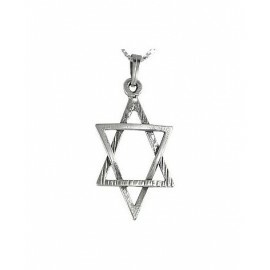 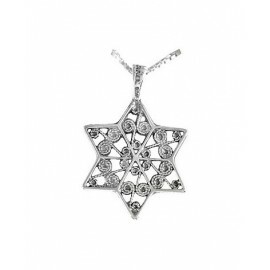 Choose one of these beautiful Star of David Pendants to wear with Jewish Pride.